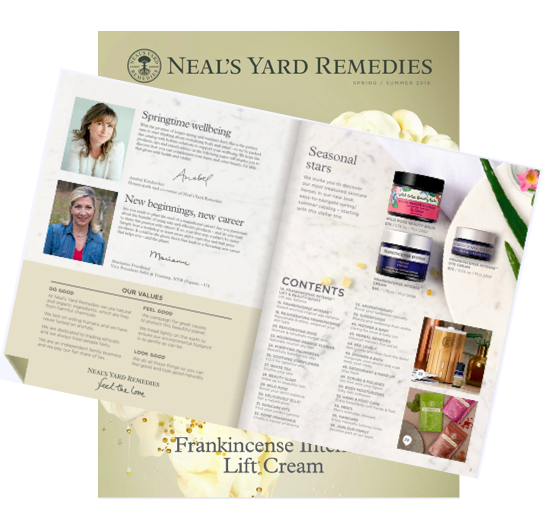 Direct Sales Natural Products : Vault Denim Jeans and Skin Care Products? I came across this topic "Vault Denim Jeans and skin care?" on WAHM forum and I was intrigued with a jeans company adding skin care products to their fashion line which doesn't seem fitting. I could see a fashion line being expanded, with accessories, but a consumable product line such as skin care and jeans? My curious mind wanted to know if it was a rumor or the real deal so I reached out to a Vault Denim consultant for clarification. And it's definitely not a rumor as the company is indeed adding a skin care line. I'll get to why this addition does make sense in a minute but first, why skin care? If you're not familiar with Vault Denims Jeans, it's a direct sales party plan company, offering designer jeans where shoppers buy and take home jeans at the end of the party. I'm a jeans girl and love premium jeans but truth be told, unless my jeans are frayed or I can't fit into them for some reason, I don't buy new designer jeans that often. As a customer, clothes and jeans in particular is difficult for me to buy online unless I'm already familiar with the brand. And as for gift buying, jeans don't exactly make great gifts because with jeans, you have to try them on and clothes fit people differently depending on brand. Therefore, this type of business is best sold through home parties where women are more likely to buy after they've had a chance to try on jeans. By the way, if you love fashion, a fashion home party is a ton of fun! However, one of the biggest problems with the "home parties" is getting enough people willing to be hostesses. And that is the biggest down side to a non-consumable party plan business- whether it's jeans, clothes, home décor, or jewelry. A party plan company relies heavily on home parties because it's the most fruitful. As you see, perhaps it isn't all that surprising that Vault Denim is introducing a skin care line because skin care is not only highly consumable but it's a loyal product line that women tend to stick with once they find something that works for them. First, Vault Denim Jeans already has a female base that the company can easily tap into. After all, these female consultants are most likely already buying skin care elsewhere. If you're the CEO and looking for additional avenues to keep the business sustainable, I can see the appeal of having a skin care line. By introducing a consumable product line that women need to use, this will give the consultants an opportunity to use the products and have an additional source of income, in addition to selling jeans. There's nothing like skin care products that you know women will return again and again if they love it. Some people might not be convinced that these two product lines compliment one another but from a business of sustainability, consumable products make a lot of sense! What are your thoughts on Vault Denim Jeans and skin care? Would love to hear your comments. P.S. 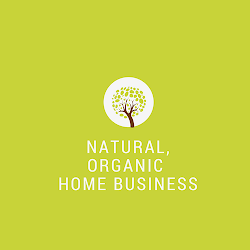 Are you looking for a sustainable, long-term business that you can build online from home? As the #1 Sponsor for a ground floor company with only a few hundred consultants nationwide, I'm looking to coach future superstars on my success team. If you're curious how I'm building my business online- email me :). Very nice article! Thanks for sharing your thoughts and corporate experiences. Looking forward for updates on this. Will definitely bookmark this for future reference.found it very interesting and enjoyed reading all of it...keep it up, lovely job..